Are you a Engineer? Are you looking for a job in BMW? Then do not miss this opportunity, BMW is hiring people for its operations in India. Company Profile: MW is a luxurious car brand in India and the world, with a clear vision of 'Sustainable Growth', BMW is committed to Sheer Driving Pleasure with excellence in design, unrivalled luxury and the power of innovation. The BMW Group delivers premium quality and world-class products. This is possible only with an outstanding corporate culture. 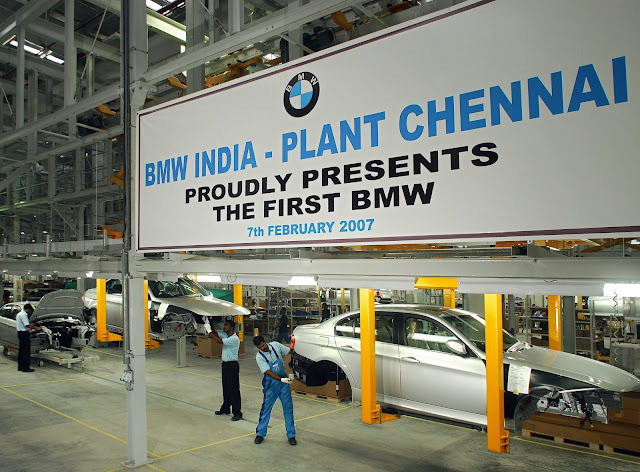 BMW India continuously focuses on its competencies to remain a value-driven, customer-focused and performance-oriented organization. Ensuring that the Test equipment (incl. software) and the measurement standards comply with the requirements of the intended application. Extensive management of the TEM database based on MS Access software. Ensure new tools are categorized, calibration ensured and entered into the Database.